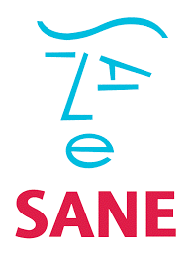 SANE is a UK-wide charity working to improve quality of life for people affected by mental illness. Their helpline offers emotional support and information and the charity also initiates fundamental neuroscience research, alongside studies into treatments and therapies. In 2011 SANE realised that the time had come for a fresh approach to mental health; to find a creative way to convey a true understanding of what mental illness is really about. The result is the Black Dog Campaign. 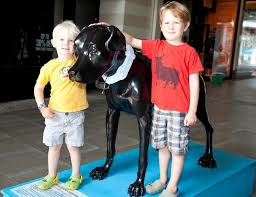 Over the last few years a litter of SANE Black Dog statues has appeared in public and corporate spaces across UK, raising awareness, triggering discussion and drawing attention to mental illness. The statues are fabulous, eye-catching statues which are particularly appealing to children. They all wear a ‘Collar of Hope’ around their neck and an individually artist or celebrity designed coat, bearing the name of their sponsor. Supporters of the Black Dog Campaign include such lovely people as Joanna Lumley, Stephen Fry, Michael Palin and Judi Dench. 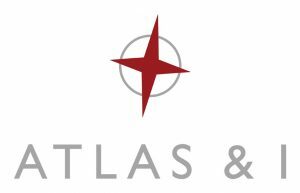 It’s my hope that my Walking The Black Dog walk will raise enough funds for one to be placed at either end of the journey .. one at Land’s End and one at John o’Groats. Visit www.sane.org.uk to find out more. One of the black dogs drawing attention!